Christmas traditions are at the heart of every family’s unique celebration of this blessed holiday. Today I’m passing along this list of ideas for some creative family Christmas traditions that you may want to establish in your own home. Many of these ideas came from my Moms Together group a few years ago when speaker Marla Tomchuk spoke. I have added several of my own ideas too, so this is a pretty exhaustive list. I encourage you to just pick a few things to do that you think your family would enjoy most. 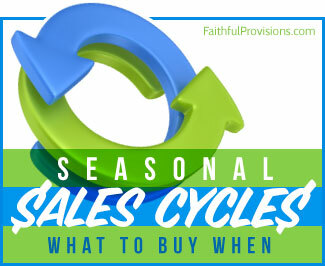 Please be careful how you handle traditions–they can become a burden rather than a blessing if you do not include a certain degree of flexibility, especially as your family grows and changes through the years. Decide which tradition you’d like to begin. Make a “wish list” of what you need to begin. Prioritize your list and give it to family members as suggested gift ideas. Ask for a gift certificate to a Christian bookstore or online discount store (like Amazon). Go to “After Christmas” sales where Christmas items are 50-75% off or more! I pray you will receive helpful ideas about how to establish fun and meaningful traditions for your family this Christmas. Perhaps you could use ONE tradition to implement this year and then another tradition next year. Be sure to leave a comment and tell us about your family Christmas Traditions!! On December 1st, begin using our Christmas dishes for every meal, as well as special Christmas pillowcases for the entire month of December. 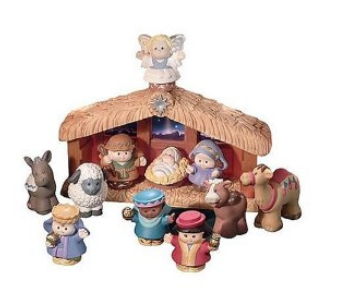 There are a few to choose from: the Little People Nativity Set is my favorite or Playmobil Navitity Set. You can collect nativity scenes and put one in each room. We put a small pre-lit Christmas tree in each child’s room. This is their special tree. It can also act as a night-light during the Christmas season. I usually find these priced inexpensively at Michaels or JoAnn’s. Each time you turn on a light during Advent, say “Christ is welcome in our home.” When you turn on your tree lights say, “Jesus is the light of the world!” Children love the repetition, and they learn from it! You can usually pick up an Advent Calendar the last week of Thanksgiving. We see them at Starbucks each year right at Thanksgiving. 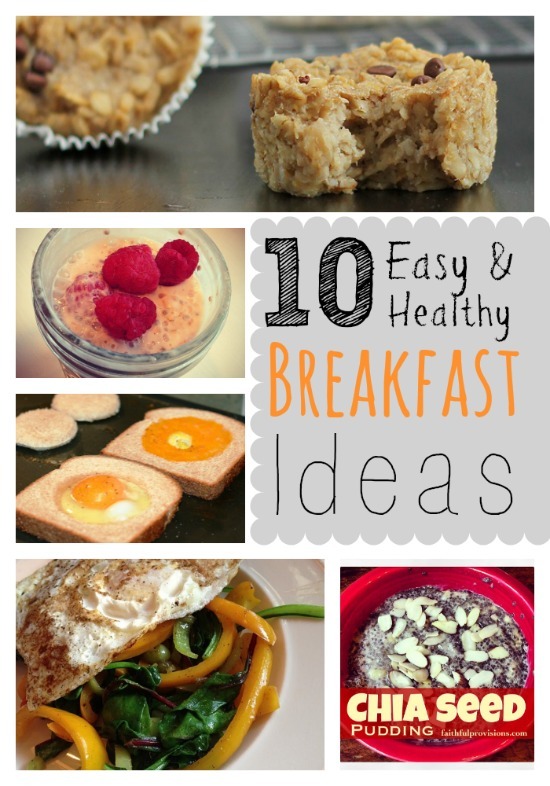 They have candy in them and it reminds my kids to look for the day to eat their treat! It is also great at teaching toddlers their numbers. Advent is one of the simplest and most meaningful ways to restore Jesus to the center of the Christmas celebration because the birth of Jesus is read and talked about daily. The whole family can participate. The memories and training will last a lifetime. Advent involves the 4 Sundays before Christmas. The Advent Wreath has 5 candles, and each Sunday a candle is lit and a brief devotional is read. On Christmas, all five candles are lit. After our Advent reading, we often allow our daughter to walk to her bedroom by candlelight, she LOVES IT! For each of the 24 days preceding Christmas, this book serves a fun and handy guide that describes the significance behind your favorite Christmas Traditions. Hanging lights on the house, wrapping gifts, and decorating the tree will become opportunities to share how these customs relate to Jesus’ birth. 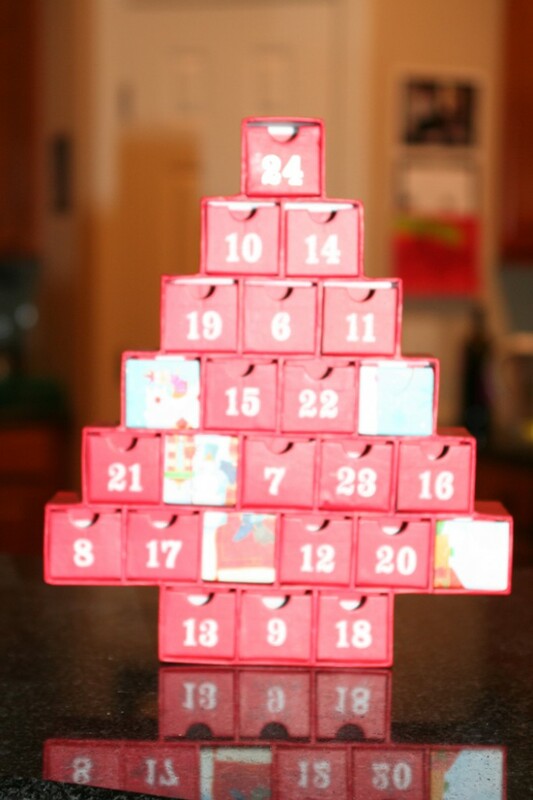 You can use children’s picture books as an Advent calendar. 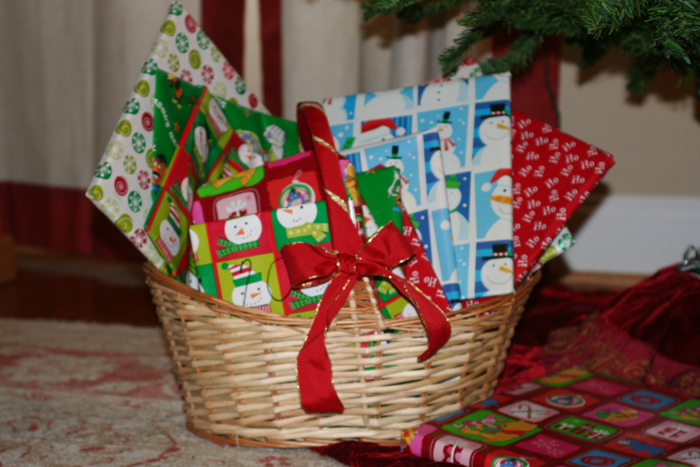 Every year, I individually wrap 25 Christmas books and place them in a basket near our tree. Beginning on December 1, a child picks a “present” from the basket, unwraps it, and then we read it together. Siblings take turns choosing the “present.” Sometimes we read the book at night by flashlight as we lie next to the Christmas tree. If you only have 7 books, then begin 7 days before Christmas. Until you compile your own book collection, you can always check out Christmas books from your local library and wrap them individually. You can do things to track them (so as not to be late with returning them). We put the number of the day we are going to open them so that they are all opened before the due date. You can also jot down the due date on a post-it note on the inside front cover. Remember, seasonal and holiday books are usually marked down up to 75% after Christmas, so you can stock up for next year’s basket. Send invitations to a birthday party for Jesus. Ask each child to bring a new or gently used baby gift to present to baby Jesus. Each child can present his/her gift to Baby Jesus at the nativity scene as Christmas music plays softly in background. Let each child unwrap a present for Jesus, then afterwards, the hostess takes the baby gifts to a local Crisis Pregnancy Center. Serve cupcakes or a birthday cake. Give children a candle on their cupcake, light the candles, and turn out the lights to sing Happy Birthday to Jesus. Read the story of Jesus in Luke 2: 1-16. Other options: Read a favorite Christmas story, incorporate a cookie decorating party, make a craft, play “pin the star on the manger,” or let the children break a “Christmas-themed” pinata. Before your guests leave, give each child a candy cane with the Legend of the Candy Cane attached. Remind them that the “J” shape of the cane reminds us of Jesus. This makes a great stocking stuffer! Look at the candy cane, what do you see? Stripes that are red like the blood shed for me. White for my Savior who is sinless and pure! “J” is for Jesus, my Lord, that’s for sure! Jesus my shepherd was born for me! Send a message of hope to children in desperate situations around the world through gift-filled shoeboxes and the Good News of God’s love. This is a great way to get your kids involved in helping you find deals throughout the year to add to your child’s shoebox. National Collection week is usually the 2nd or 3rd week of November. Remember this for next year! :: Go to the Samaritan’s Purse website to learn more. If your budget is tight or you want to simplify the number of gifts your children receive, you might consider having a Wise Man’s Christmas. Explain to your child that it is not his/her birthday, but Jesus’ birthday. He received 3 gifts from the wise men. If 3 gifts is good enough for Jesus, then it is enough for our kids too. 1. A gift that focuses on GOD (Bible, book CD, etc). 2. A gift that focuses on OTHERS (a board game, tickets to a concert, movie, museum, zoo, a gift card for two to a restaurant or favorite ice cream shop). 3. A gift that focuses on each CHILD (a desired toy, something they need, etc). Something they WANT, something they NEED, something to PLAY WITH and something to READ. Something to PLAY WITH, something they NEED, something to WEAR, and something to READ. :: Include a dated Christmas ornament that depicts something special from the year such as a memorable vacation or a personal milestone. 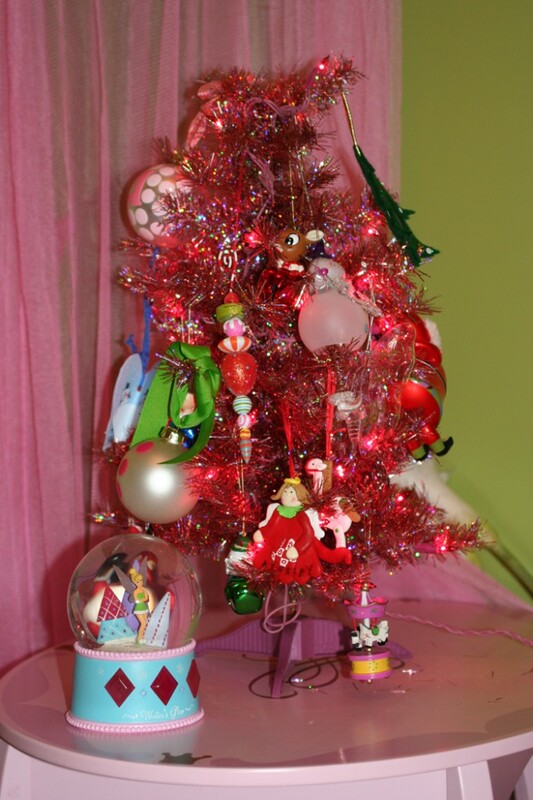 Your children will have their own ornaments collection when they leave home to decorate their own tree. Take the photo in the same spot each year, such as by a favorite tree in your yard. (Here is ours from last year!) In years to come, you’ll have a wonderful record of the growth of your family, as well as the growth of the tree. Place Christmas cards you receive in a basket near your dining table. 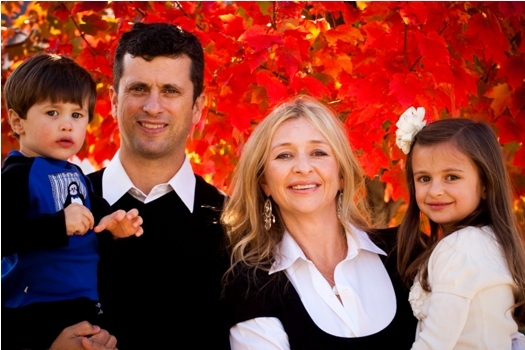 After the holidays, read one card at dinner each night and pray for that family. This is like the typical chain you would make using red & green construction paper for the 24 days leading up to Christmas. It’s fun to watch the chain shrink, as you get closer to Christmas! There are no to-do items, just the joy of knowing you’re getting closer to celebrating the birthday of our King! Option: Fill each strip with an activity to help you celebrate the season. For example, write the name of someone you will pray for that day, or write an activity to do together. Then each day between December 1 and Christmas, tear off one of the rings and do whatever is written on the strip of paper. Print out these 24 coloring pages with quotations from Luke & Matthew to reinforce the Christmas story. Color and read one page per day from December 1st through the 24th. Put them all together to make a booklet you can read as a family on Christmas Day. Put the candy inside a bag and decorate as desired. Attach this story to the bag and place in child’s Christmas stocking. This is a fun gingerbread house project to do with your children to teach them about how Jesus is preparing us a “perfect place to live,” called Heaven, and how we can all live forever with Him one day. Go here to learn about telling the story to make the Gingerbread Gospel houses. I usually just pick one up at a craft store like Joann’s or Michaels, but I saw them at Publix the other day too! Jesse Tree Printables are an easy and fun way to make memories with your kids this Christmas season and teach them Scriptural truths at the same time celebrating Advent by looking at the lineage of Jesus. Each ornament tells a Bible story as you weave your way through the Old and New Testaments, culminating in the story of Christ’s birth on Christmas Day. Just had to tell you how much I enjoy your blog. I love the premise you founded it on, “Faithful Provisions”. Keep up the good work! Thanks so much for your encouragement Pat! I’m so glad that you mentioned the Advent book. My family always enjoyed it, and thanks to my mom’s generosity getting us a copy for our first Christmas, my husband and I will be starting it for the third time tomorrow! It’s a gorgeous book and a special tradition.